Address: 648490 Krasnoyarsky Krai, Tungussko-Chunsky r-n, s. Vanavara, Moskovskaya st., 8. 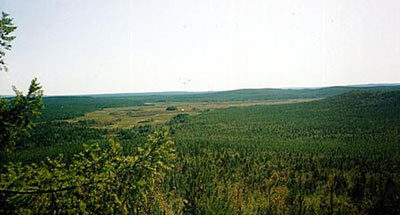 Zapovednik Tungussky, in the Tungussky District of Evenkiysky Autonomous Okrug, was organized in 1995 with the purpose of studying the effects of a meteorite’s impact on a natural system. Its area is 296,6 thousand ha. The Zapovednik is located on low-level ridges (up to 600 m above sea level) of the Middle-Siberian mountains, between the middle reaches of two tributaries on the right side of the Podkamennaya Тunguska, the rivers Chunya and Chambe, on the place where the Tungussky meteorite fell in 1908. 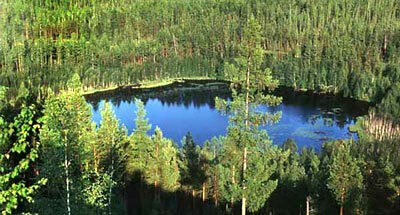 In the plant cover of larch and pine forests there are traces of the disturbance. 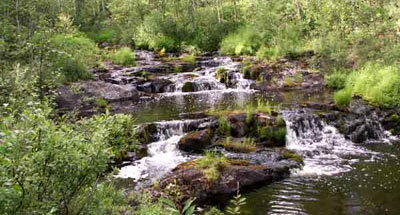 There are elk, bear, sable, lynx and other typical Siberian taiga birds and mammals.